Demi Lovato has earned a lot of fans over the years and it’s not just because of her hit songs. 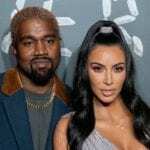 The singer and former child star has not been shy about sharing her struggles with mental health issues, including bipolar disorder, eating disorders, self-harm and addiction. Lovato also wants to help others with these issues, and is offering free group therapy to fans during her current tour. Now, the entertainer is celebrating an important milestone in her recovery: six years of sobriety. In September 2017, Lovato received the Spirit of Sobriety award at the annual Brent Shapiro Foundation for Drug Prevention Summer Spectacular in Beverly Hills. 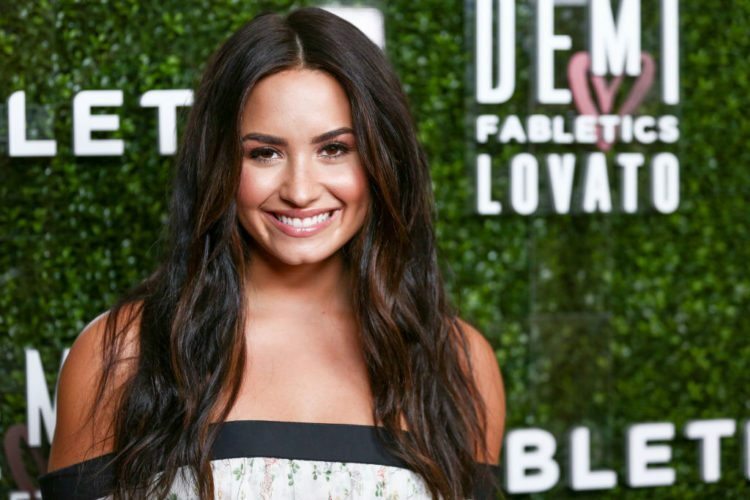 Despite the fact that she has several years of sober living under her belt, Lovato stressed at the event that it’s still something she works on daily. Lovato previously shared her journey with sobriety in two documentaries: 2012’s “Demi Lovato: Stay Strong” and 2017’s “Simply Complicated.” While she now admits that she was still using cocaine while filming the former, she saw the second film as a way to really come clean. Congratulations to Lovato on this big milestone! We wish her all the best in her continued recovery.